Transactional SMS follow a similar work flow path as Promotional with the use of Sender ID being the major difference in Transactional SMS. This allows you to tag your company’s abbreviation or name in the SMS for your customers to easily identify your SMS. One of the major things that define marketing is communication and Bulk SMS enables you to communicate to a large mass of people through one platform. 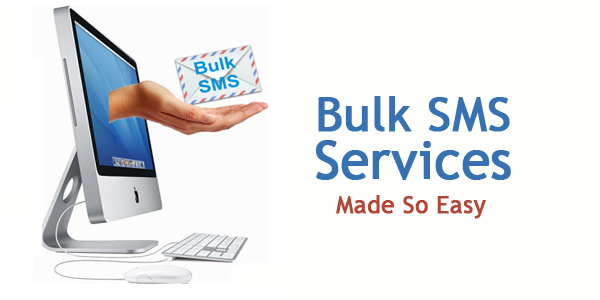 Bulk SMS has been a revolutionary concept in the good part of the last decade with a lot of small-scaled to larger companies opting to use it for various purpose. Bulk SMS can be used to provide information or policy changes to your customer base or you can use them to promote your business to theoretically everyone with a phone! You could also use our services to send reninders and booking confirmations. The uses of this service are infinite.